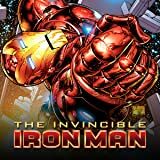 Collects Invincible Iron Man (2008) #20-24. Running out of time -- and running out of mind! He's outrun Norman Osborn, embarrassed him on worldwide television, and kept the database filled to the brim with super human secret identities safe and secure. 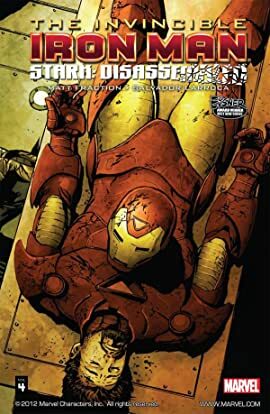 But in doing so, Tony Stark has lost just about everything: His armor. His power. Even his very mind. Now, at his absolute lowest point, with his whole life disassembled and the Siege of Asgard raging outside his door, it will take Tony Stark's last reservoir of will and a band of brothers standing by him including Thor, Captain America, War Machine and Black Widow to keep from losing it all.